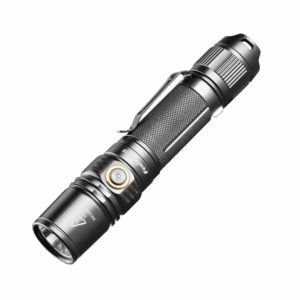 If you’re a fan of Fenix flashlights or just need some inspirationg for your Christmas shopping, our gear experts have put together the ultimate Fenix gift guide for 2018 to get you going. 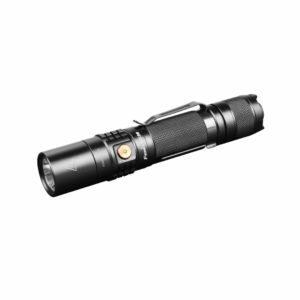 Why We Love It: This upgrade to the PD35 increases the max brightness to 1000 lumens and introduces a redesigned side switch, making this Fenix favorite even better than before. Why We Love It: The UC35 V2.0 has all of the robust upgrades of the PD35 V2.0 but takes it one step farther with built-in USB charging so they’ll have everything they need to power and charge right out of the box. 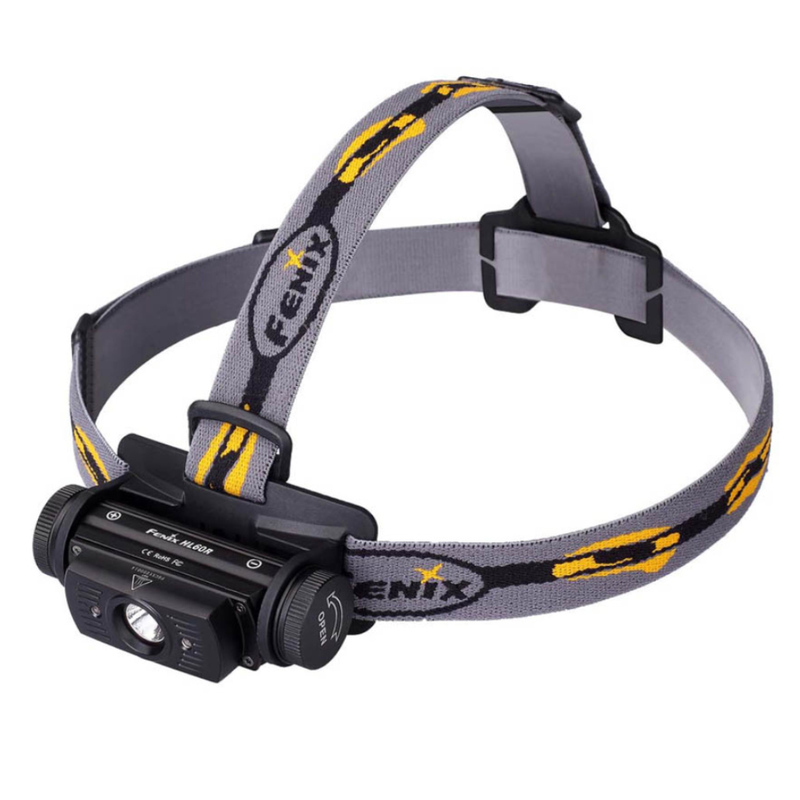 Why We Love It: For the adventurer on your list, the HL60R is a professional-quality headlamp with USB charging so it’s easy to stay powered wherever you explore. 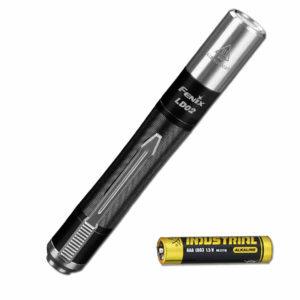 Why We Love It: Ultra compact and fully of utility, this mini right-angle flashlight has a 500 lumen white output and 4 lumen red output, a magnetic tail cap and USB recharging. What else could you ask for? 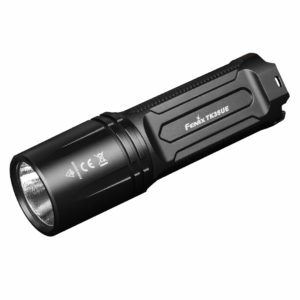 Why We Love It: For one of the brightest options from Fenix, the TK35 Ultimate Edition enables up to 3200 lumens of light in an easy to carry body with built-in charging. 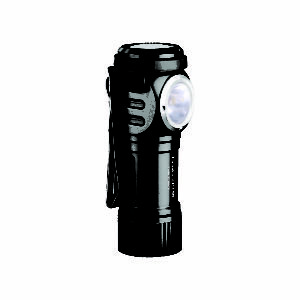 Why We Love It: This 2018 upgraded pen light offers a warm, high CRI output and secondary UV output ideal for inspecting and security.